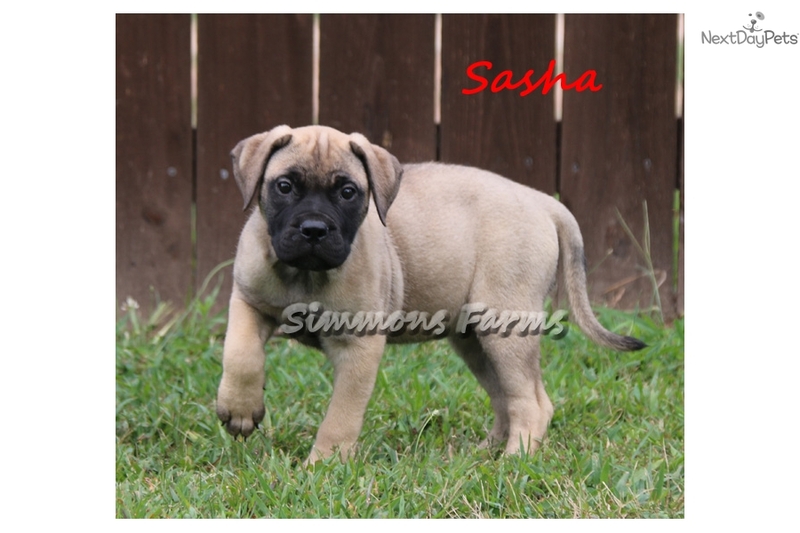 This Bullmastiff nicknamed Sasha sold and went to a new family. 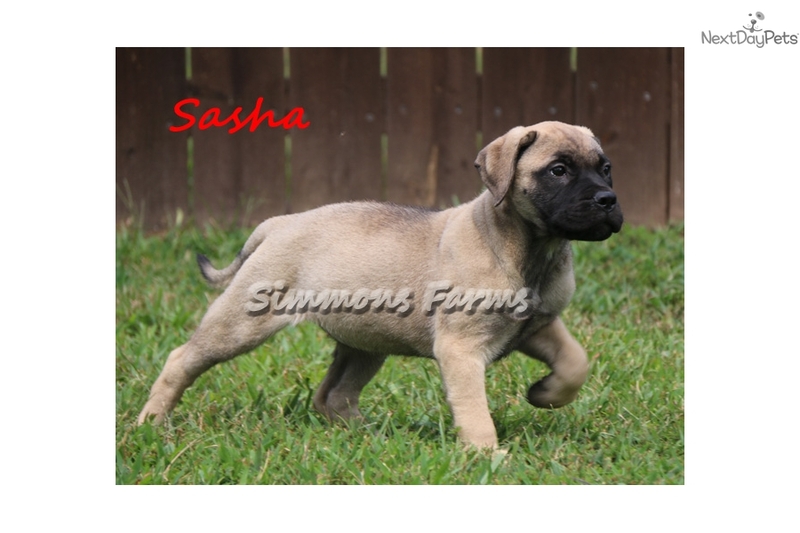 Sasha loves to play and is very well socialized! 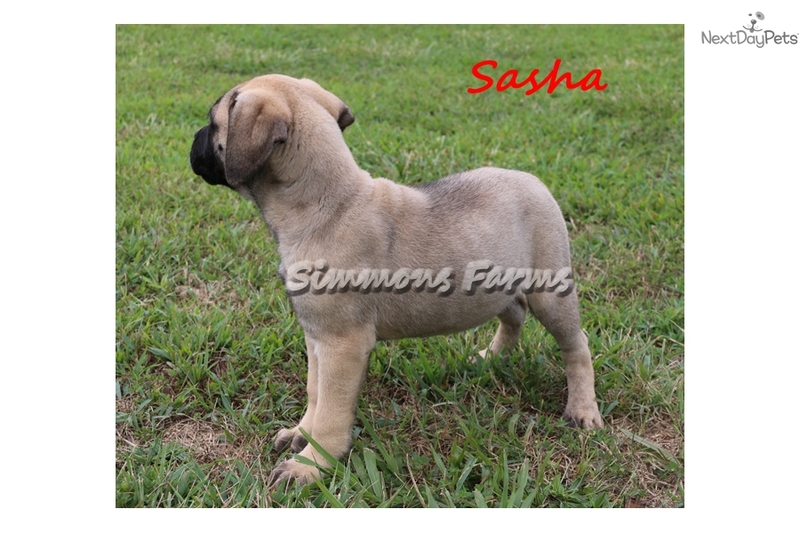 She is AKC registered and is current on all age appropriate shots/dewormings. Shipping is available for an additional $350 and that includes her shot/worming record, health certificate, vet exam, AKC puppy registration papers, puppy food, and her hard plastic pet carrier. We ship on Fridays of each week by air so she would get on a plane early Friday morning and ship out to your nearest major airport arriving that same day. 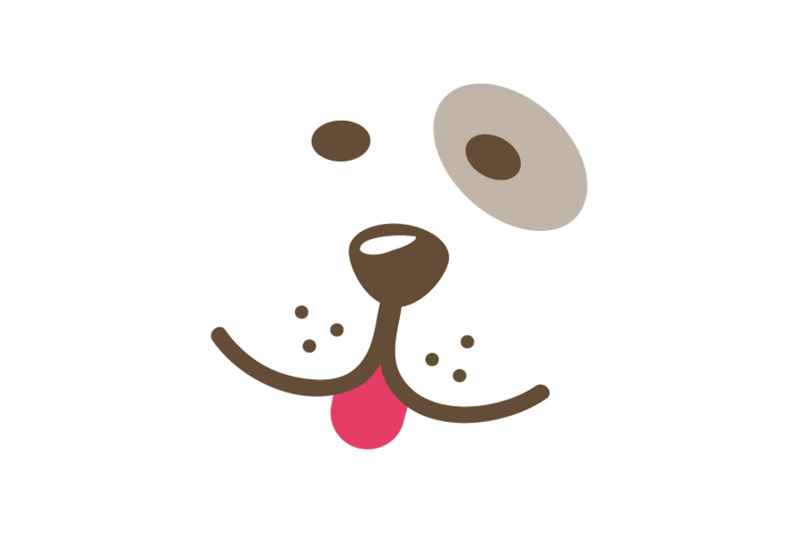 The puppies are fed/watered and pet carrier cleaned before getting on the plane and are also kept in a climate controlled/pressurized area on the plane. 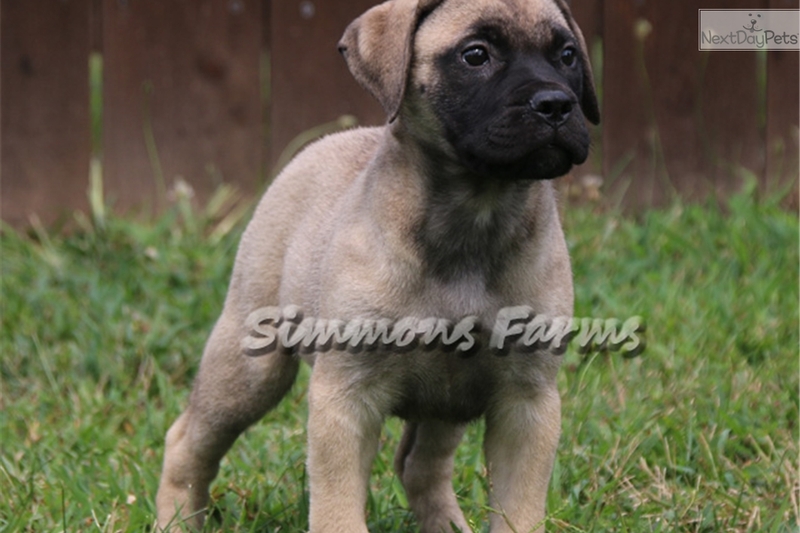 She will be ready for her new home July 18th and a $200 (non-refundable) deposit will hold her until then. If you have any questions, please contact me at 417-531-3627. Thanks!